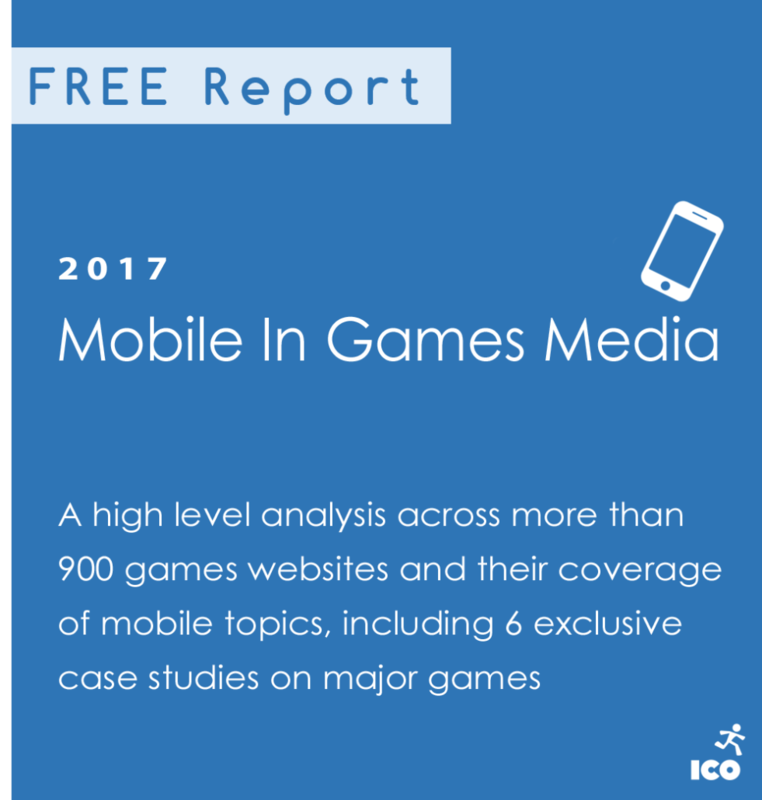 With the in-house developed Media Monitor tool ICO tracks the over 940 gaming websites across Europe and North America. 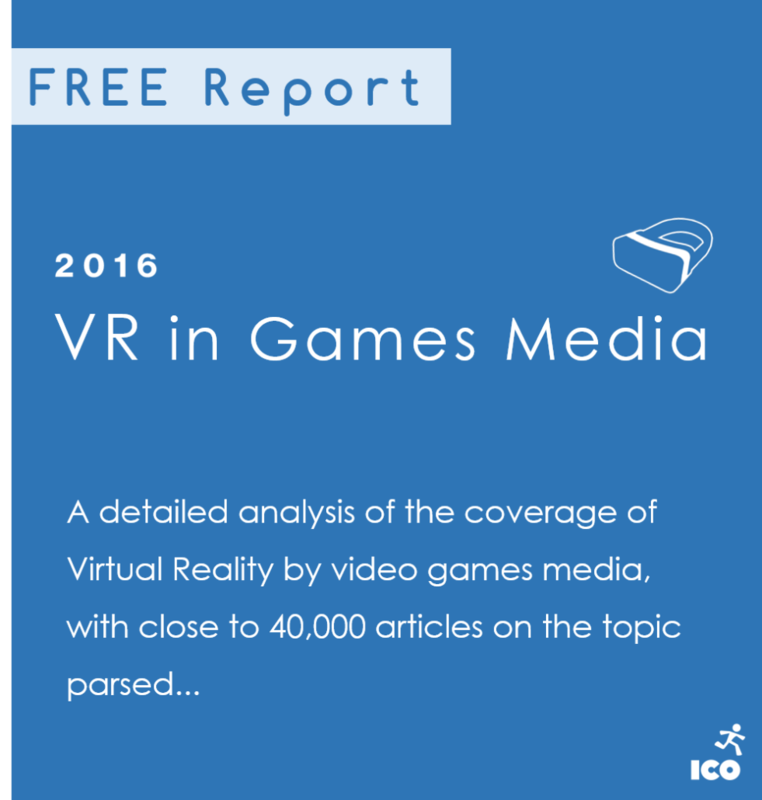 The following reports used the tool to give insights into mobile games in the media, the video games media landscape in general and VR in games media. 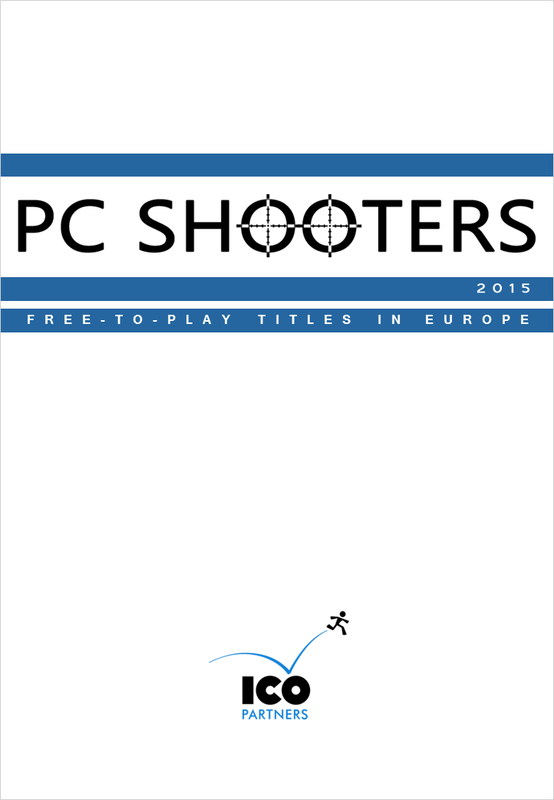 Please note that all of our commercial publications are bound by specific Terms and Conditions. 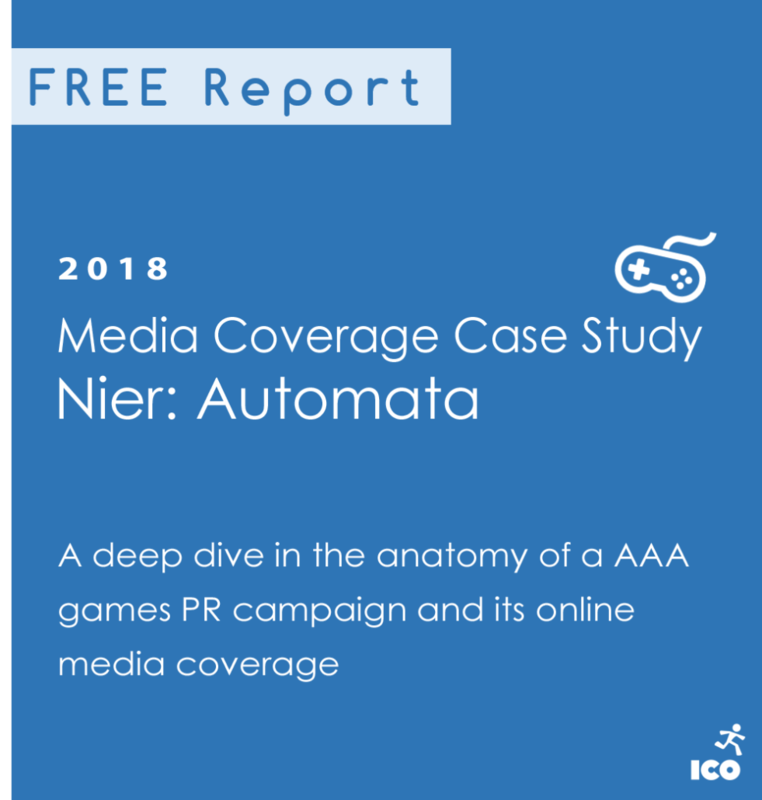 We build for studios and publishers reports that are allowing them to efficiently measure the impact of their PR efforts, understand how they stand compared to their competitors, and more intelligently build their communication strategies. 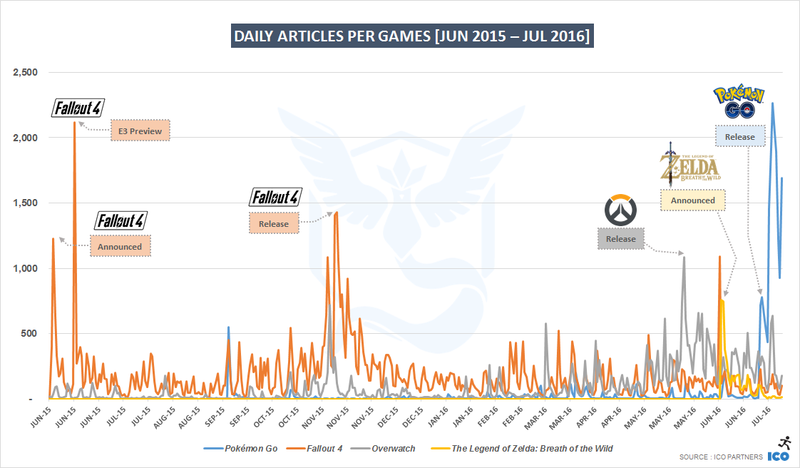 We conduct research in-house using a custom tool suite, which gives us a unique perspective of the European online games market as a whole. 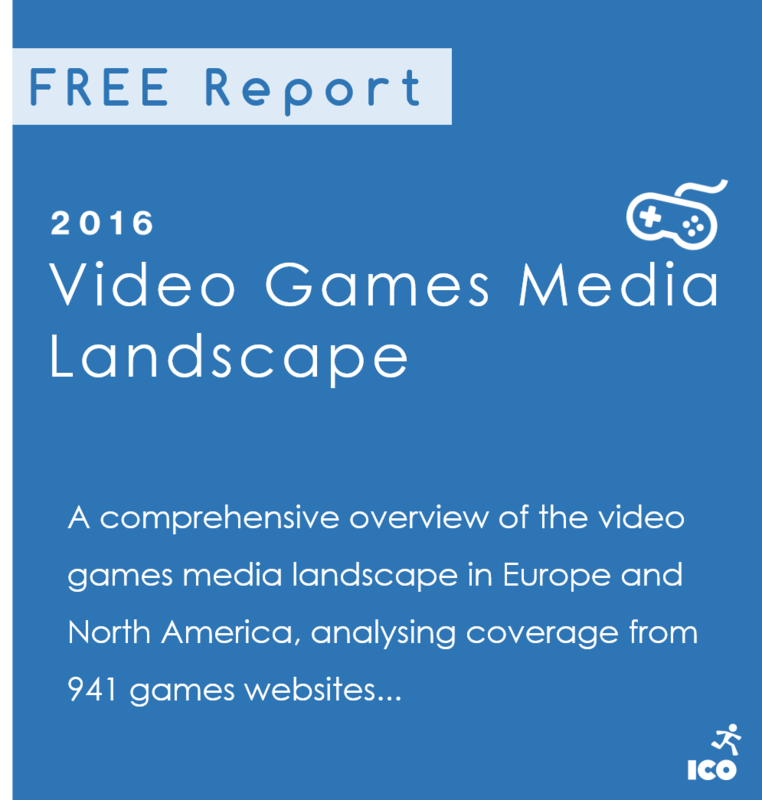 Our data is collected across thousands of websites and covers English, French, Italian, German and Spanish media*. * Our tools also extend further than the EFIGS languages, don’t hesitate to ask for more details. You can find more of our publicly available presentations on Slideshare.net.